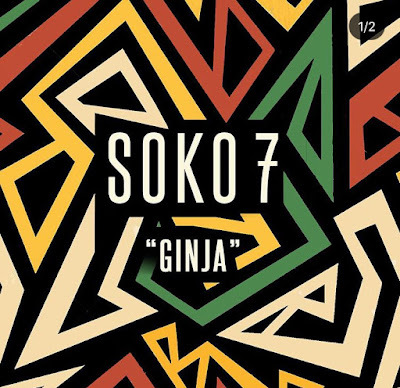 Ginja is a fun and energic Afro-pop song about a lover, from Zimbabwean three-time Grammy Winning producer and artist Soko7. The record is about falling for somebody that is using you to finance their lifestyle. The production is a mix of Dancehall and Afro-Pop spiced with a Western pop writing style. You will enjoy it if you like Maleek Berry, Ayo Jay, Mr Eazi or Davido. Soko7 (Brian Soko) is a three-time Grammy Winning producer who came to fame for producing Beyoncé Ft. Jay Z ‘Drunk In Love’. He is also a three-time BMI Hip Hop and R&B Award Winner for production on the same project as well as Lil Wayne’s ‘No Worries’. 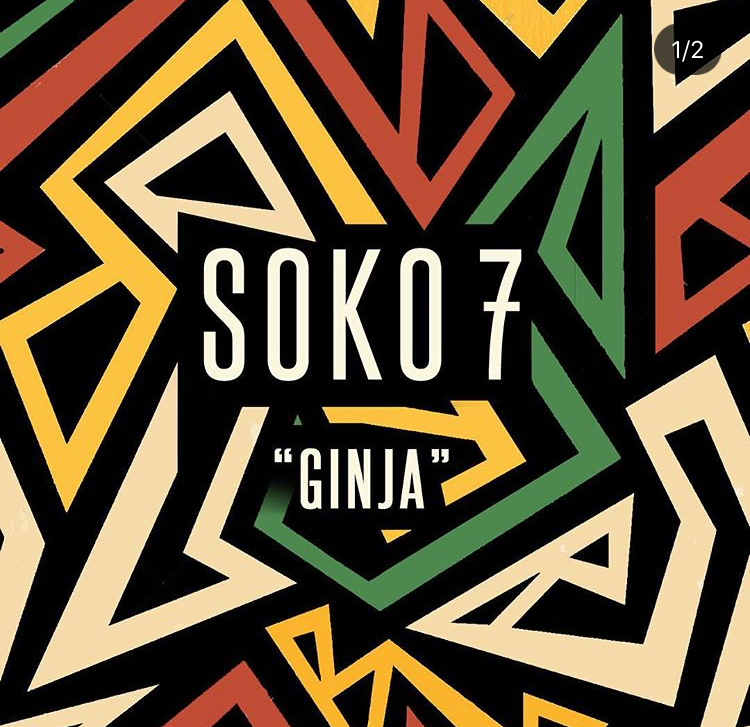 After phenomenal success as a songwriter and producer Soko is excited to start his journey as an artist and ‘Ginja’ is his first offering under his music label Young Global Music.